I’m please to offer premium (that means paid) content, tools and resources for achieving your creative goals. If you’re building a freelance business and creating work for clients, setting up your own shop to sell your work, or want to get better at creating art and design, you’ll find help here. 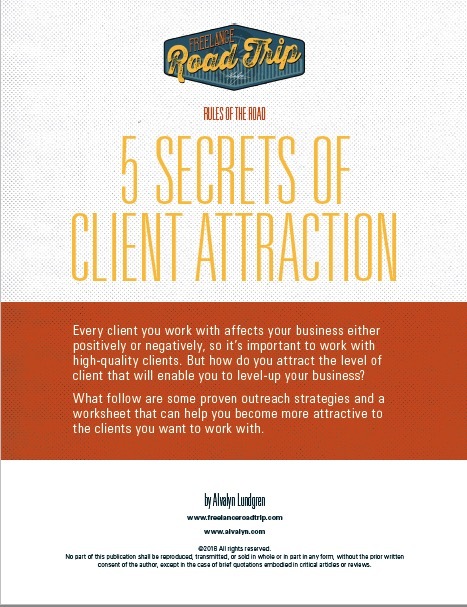 Guide and worksheets to help you become more attractive to your best types of clients. DIGITAL DOWNLOAD. 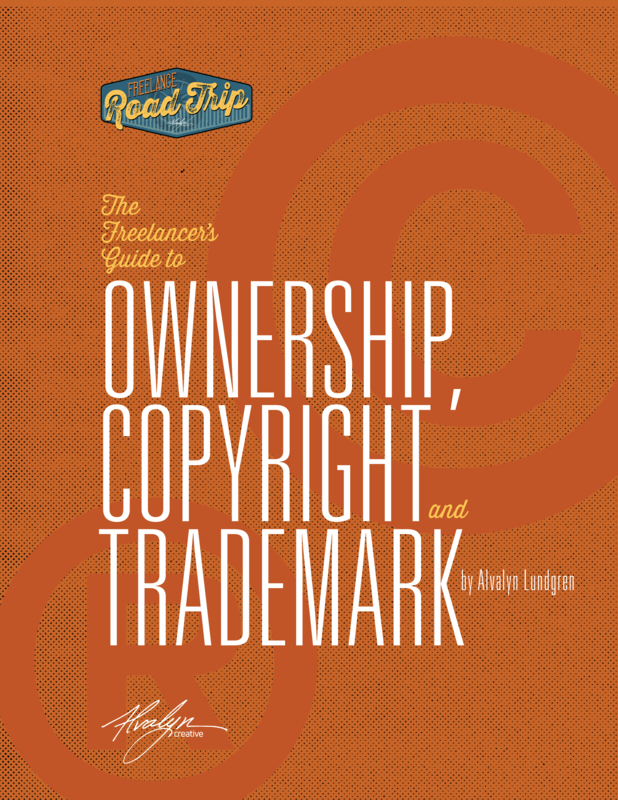 This guide describes the differences between copyright and trademark, when to apply each, and resource links for registration and more information. 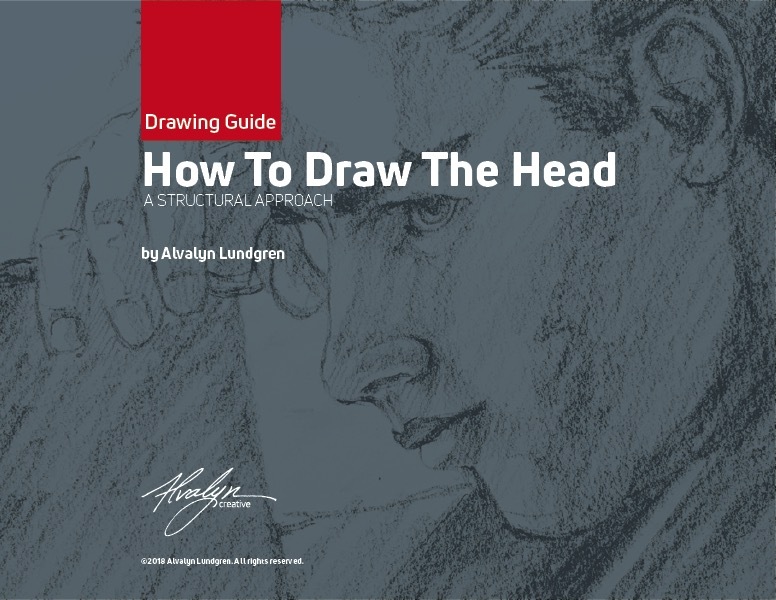 A guide to the structure of the head and drawing the head from three different angles.